Phasing has never been easier with the Exclusive, Wireless Technology of the PD800W Cordless Phasing Tester. The PD800W Cordless Phasing Tester accurately and easily operates in multiple applications including phasing, voltage detection, phase sequencing and phase angle indication. 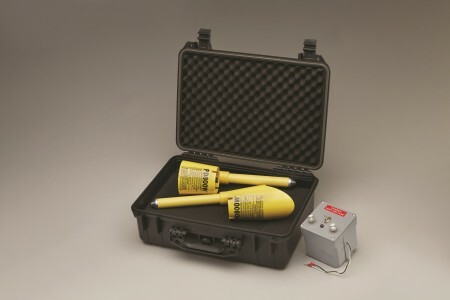 You will only need this one kit for three-phase secondary systems, capacitive test points, URD systems and overhead and transmission/substation systems. 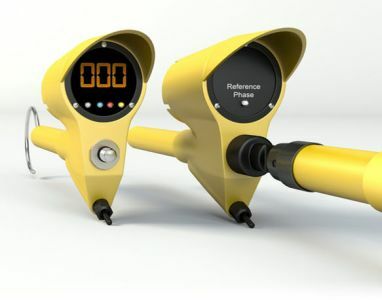 This unique tester operates like a conventional phasing tester, but does not require an interconnecting cable or extension resistors. 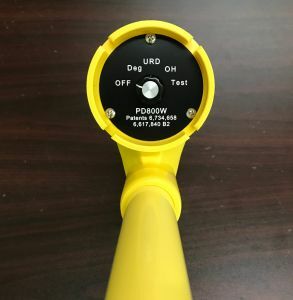 Each probe is water resistant, has a strong construction designed to withstand wear and is completely shielded to minimize stray field interference. Each kit contains a Reference Probe(Transmitter), Meter Probe (Receiver), one straight probe adapter (81280LPM), one hook probe adapter (81280LHM), instruction manual, all stored in a padded case (PD800B). 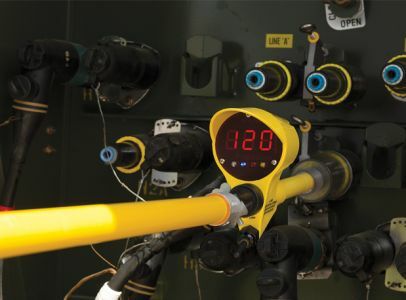 Both the Reference Probe and the Meter Probe have a five-position selector switch that controls different operating modes. 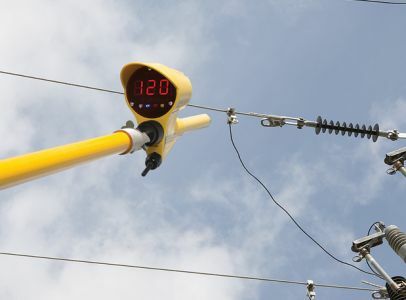 URD - For phasing and voltage detection on Underground Rural Distribution systems from 1Kv - 51Kv. H4 Pair of 2 ft. extension handles and (1) pair of 2 ft. regular handles.